At the end of last week, the official exchange rate of manat against euro, set by the CBA, decreased by 0.0253 manats or 1.29 percent. Accordingly, the average AZN/EUR rate was 1.97392 manats. 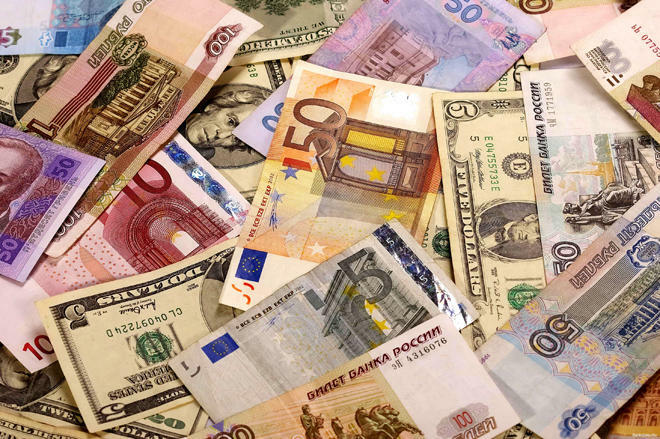 The official exchange rate of manat to Russian ruble, set by the CBA, decreased by 0.0005 manats or 2.06 percent. Accordingly, the average AZN/RUB rate was 0.02448 manats. The official exchange rate of manat to Turkish lira, set by the CBA, decreased by 0.0124 manats or 4.68 percent. Accordingly, the average AZN/TRY rate was 0.26734 manats.